My plan in Bali was a bit of a stupid one as I had booked a hostel in Seminyak for the whole two weeks I was there. However, I knew a few days before that I would want to travel around the cities a bit. I did not think to alter my booking and therefore could not change it or get my money back when I got there. I left Seminyak and went on to stay at other places despite paying for the hostel when I wasn’t there. My plan was last minute; by last minute I mean I decided to book all these places the night before going. 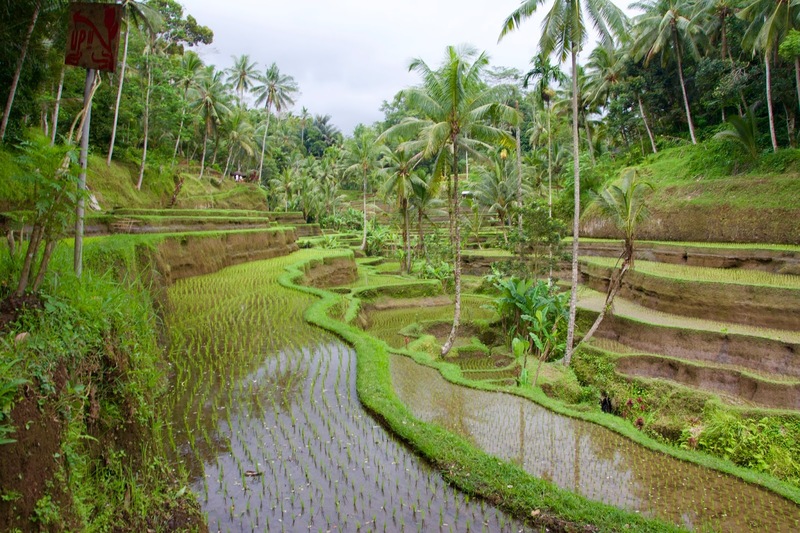 I ended up staying in Ubud for a few days so it was easier to explore the city rather than having to do a long road trip from Seminyak each day (which would cost more than just booking a guesthouse in Ubud). The guesthouse I stayed at was beautiful and right in the heart of Ubud, only a few minutes walk up from the monkey forest and right opposite the market, which of course I had to get a few things from. I had to go back to Seminyak before heading to Nusa Dua for my final few days as I had my backpack still there. I got back from Ubud in the afternoon and about an hour after I had booked a taxi to go to Tanah Lot Temple which is an amazing-located temple looking right across the ocean, known to be the best spot in Bali to catch a good few views of the sunset. I had planned to do a quad bike tour the last day I was there. Not realising where it was, I had travelled back to Ubud for it after just being there less than 16 hours ago. I got back in the evening to Seminyak, a little later than planned, checked out (even though I was still paying to stay there until the 21st) and got a taxi to Nusa Dua, a guesthouse which I had booked only that morning. 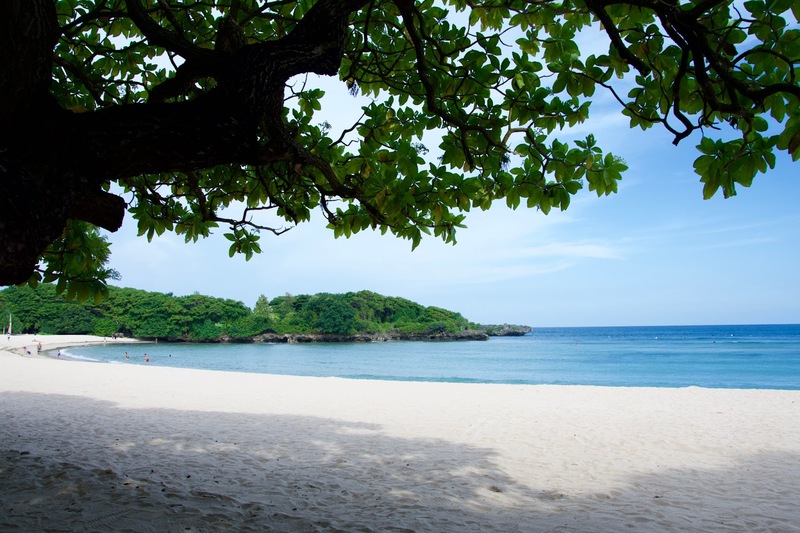 I arrived in the middle of nowhere just a few minutes drive from one of the best beaches in Nusa Dua. The location and guesthouse was perfect for me; quiet surroundings, beautiful and compact villas, and a double bed to myself…talk about heaven! I was happy to spend the rest of my stay alone so I could just relax and enjoy a bit of down time. I was planning on heading to turtle island for one of the days but I had heard mixed reviews about it and seeing as I had already spent a lot on tours, I decided to give that one a miss. I did spend a day at the Hilton Hotel which was just down the hill from my accommodation. It was a beautiful, sunny day…so sunny I got horrible sunburn! 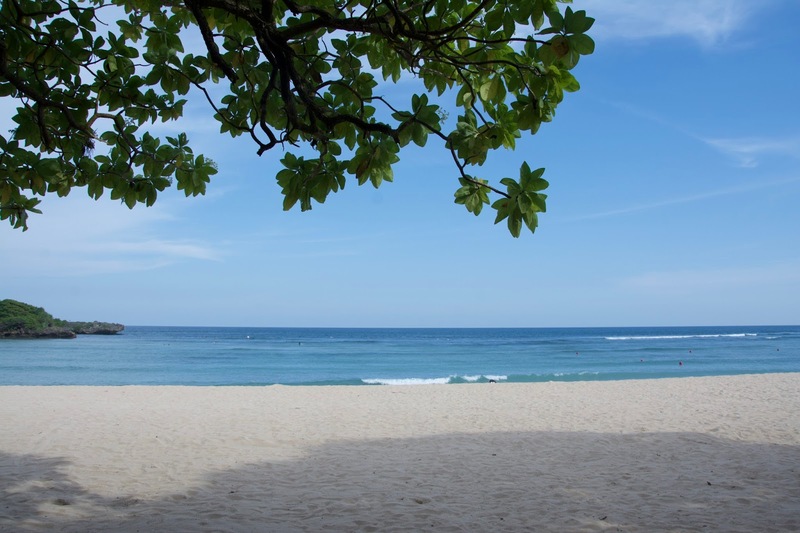 I spent the rest of my days on and around Nusa Dua beach and the resorts, also in Bali Collection which is a big shopping mall full of entertainment, dining and shopping. I managed to get to Uluwatu to catch the sunset in the evening; the sunsets each night I was there were incredible! However, I forgot my camera and my phone ran out of battery as it’s broken right now sooooo no photos unfortunately, you’ll just have to imagine what it was like. Even though I wasted a bit of money on accommodation I didn’t stay at the whole time, I don’t regret my decision AT ALL. Being back in all these places was incredible and it’s nice to see that Bali hasn’t changed too much the past 10 years. I got a little emotional that I wasn’t with my family as we had the best holidays here and it reminded me how much I miss them and how grateful I was to holiday in a place as beautiful as here. Hopefully next time I’m back, it’ll be with them. Ever done last minute change of plans? How does it normally work out for you? "S-21 and Killing Fields || Phnom Penh, Cambodia"